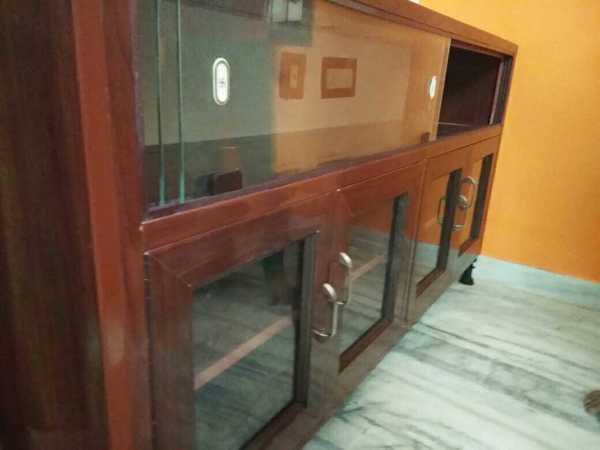 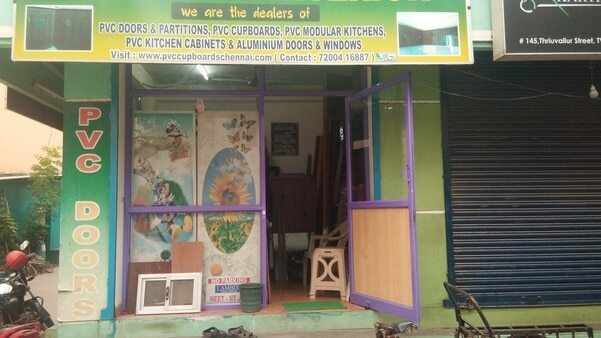 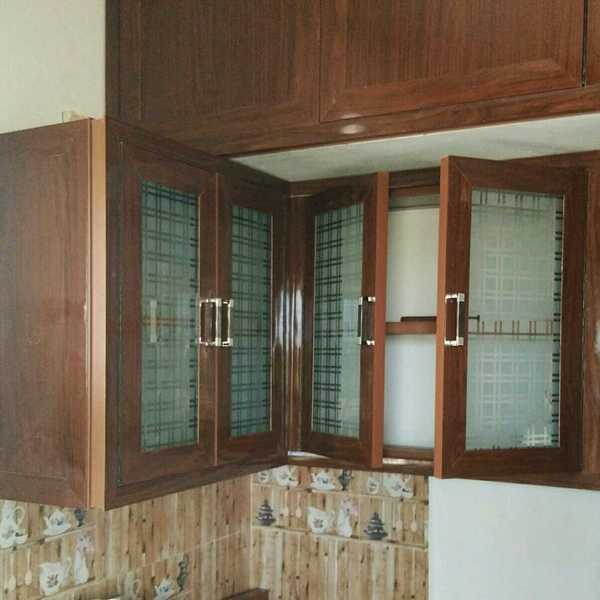 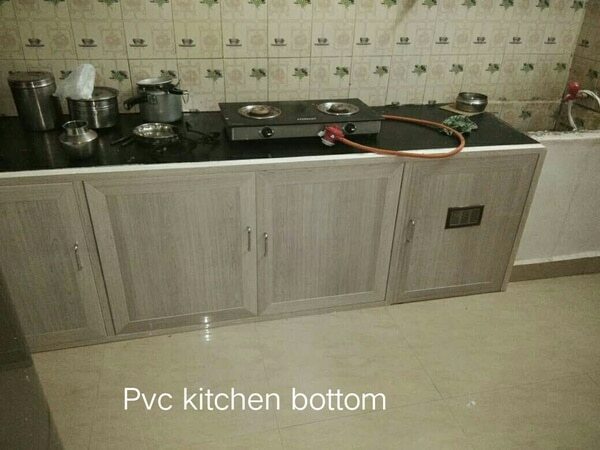 We offer all types of pvc modular kitchen and pvc cupboards as Pvc kitchen cabinets Pvc kitchen bottom Pvc interior works Pvc drawers Pvc wardrobes Pvc lofts Pvc cupboard dealers and suppliers chennai. 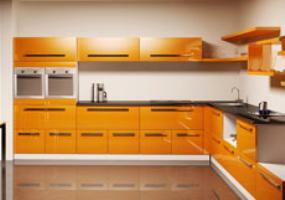 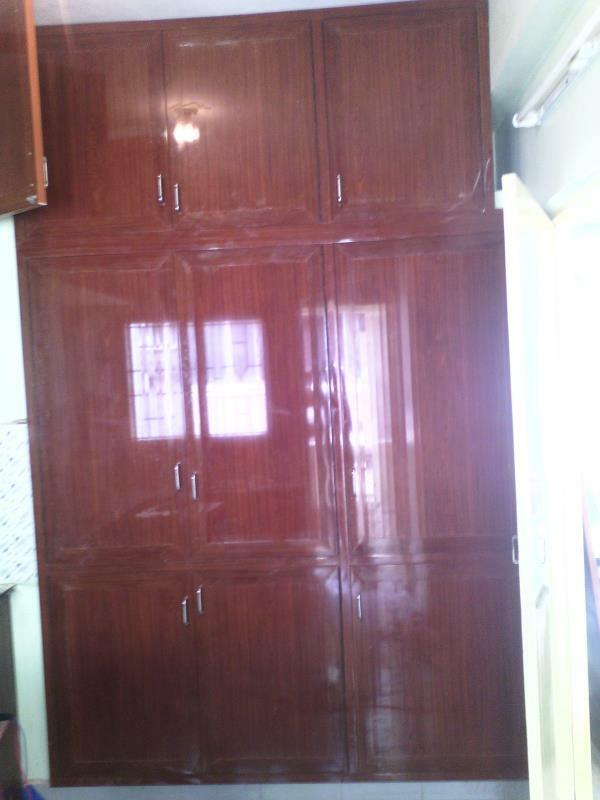 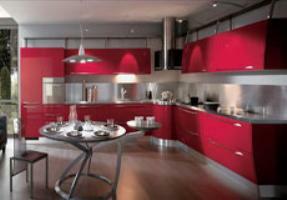 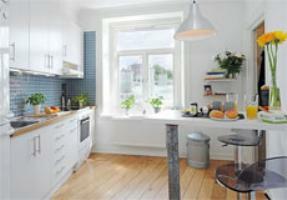 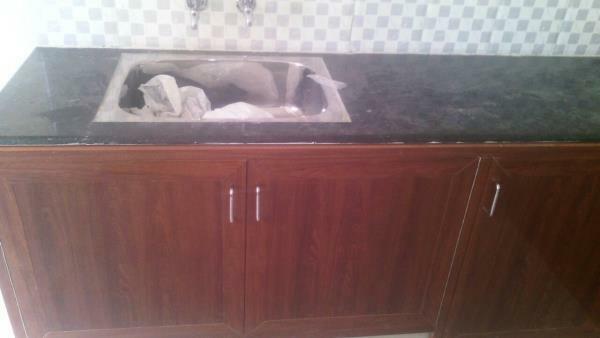 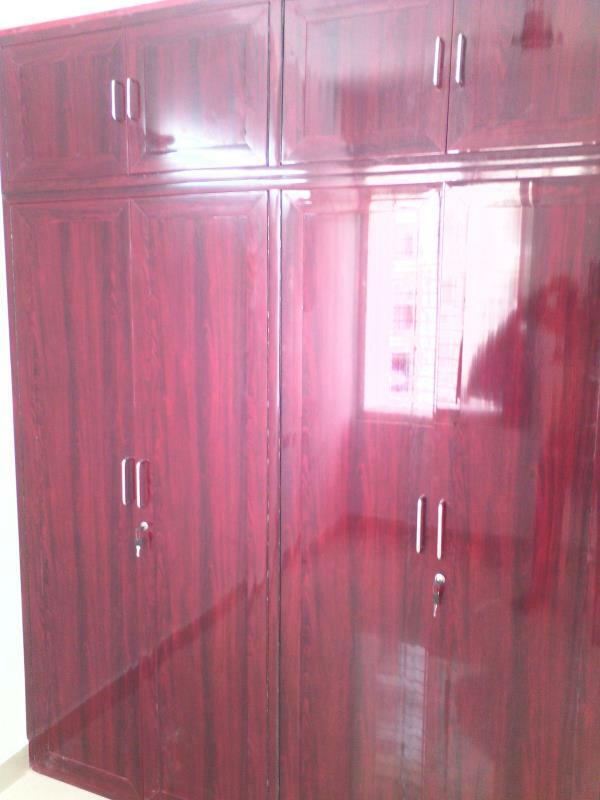 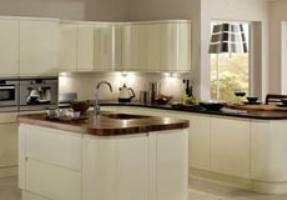 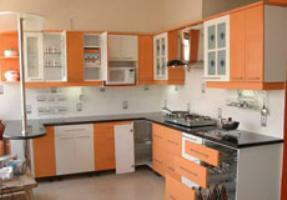 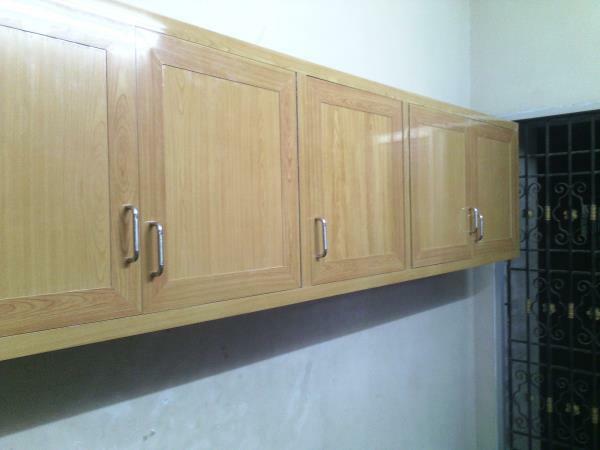 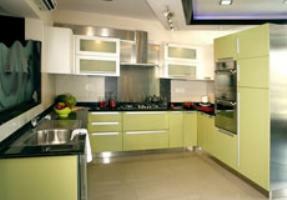 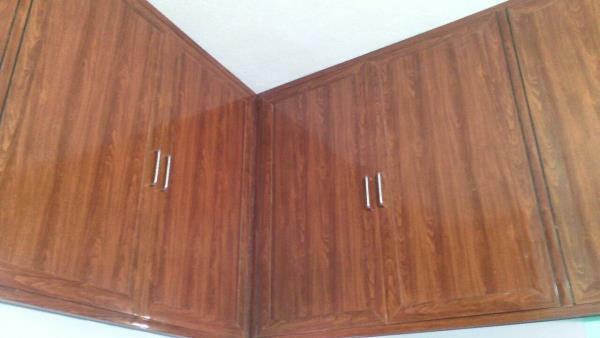 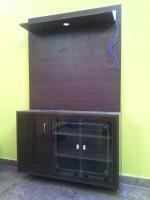 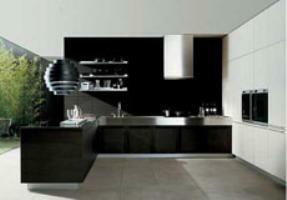 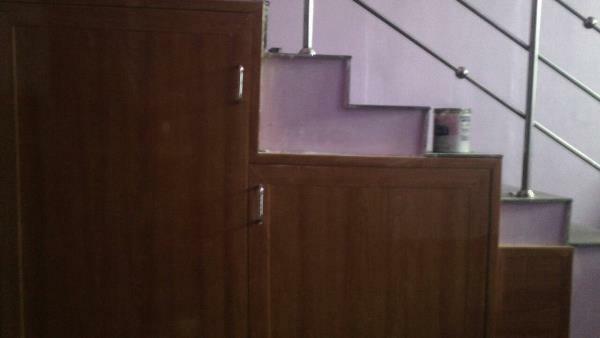 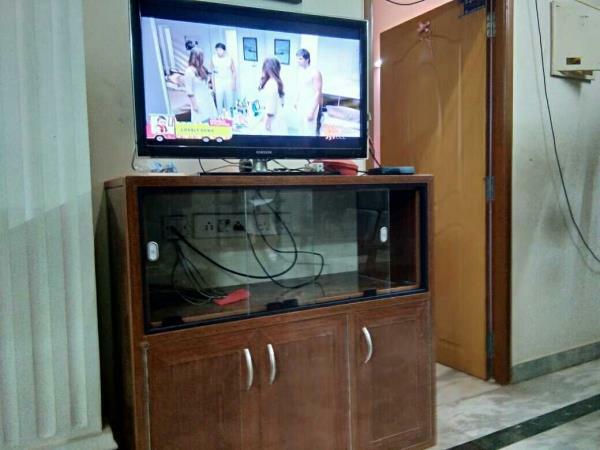 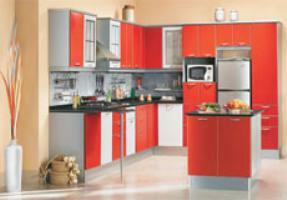 We offer all types of pvc cupboards and pvc modular kitchen in chennai. 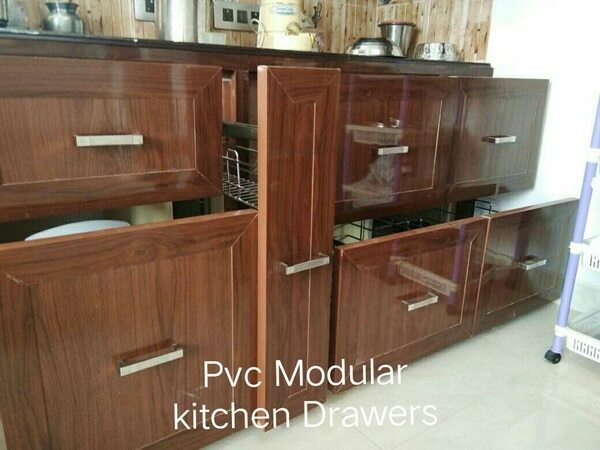 In pvc modular kitchen we can arrange 2 or 3 staineels steel kitchen drawers in a row depends on the height of the kitchen bottom. 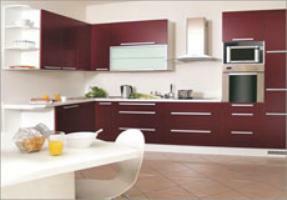 Sunday special and specific offer for you today ! Offer valid only today! 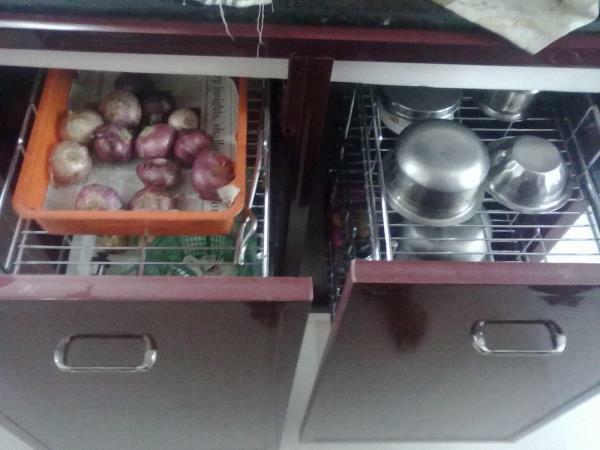 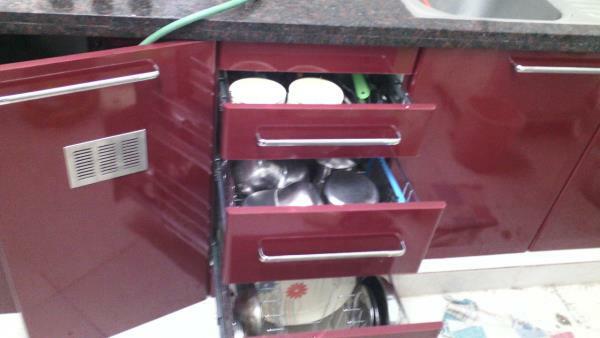 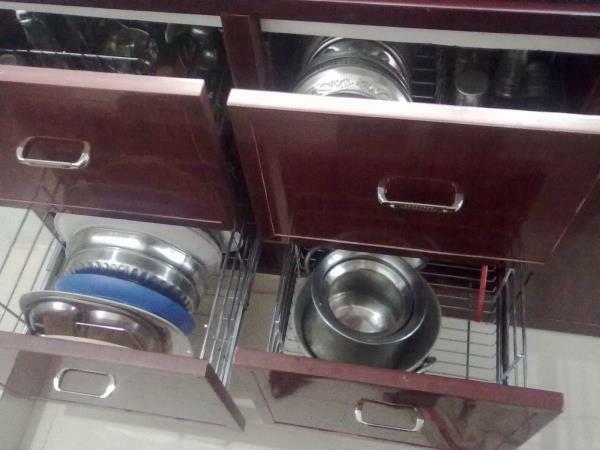 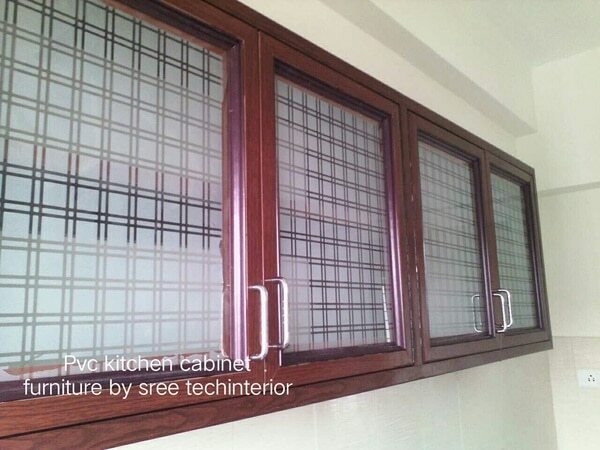 Set of stainless steel kitchen drawers are completely free with every 3 Bhk flat pvc interior works booking. 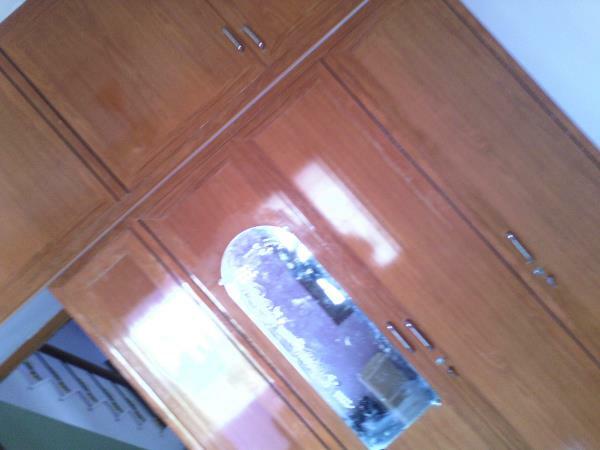 Hurry ! 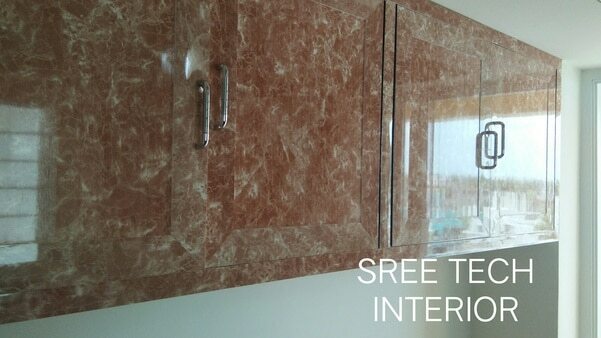 Offer valid today only ! Dont miss this opportunity. 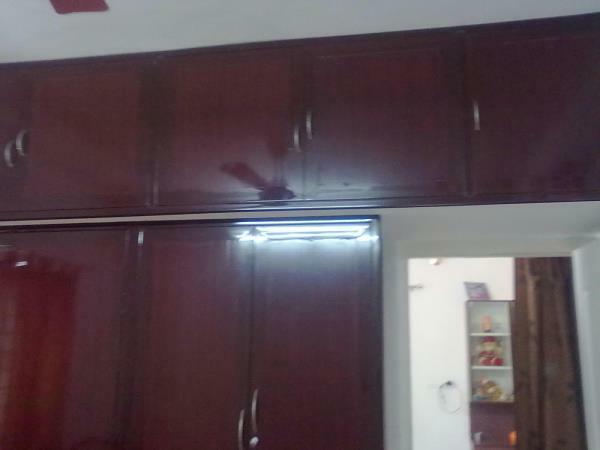 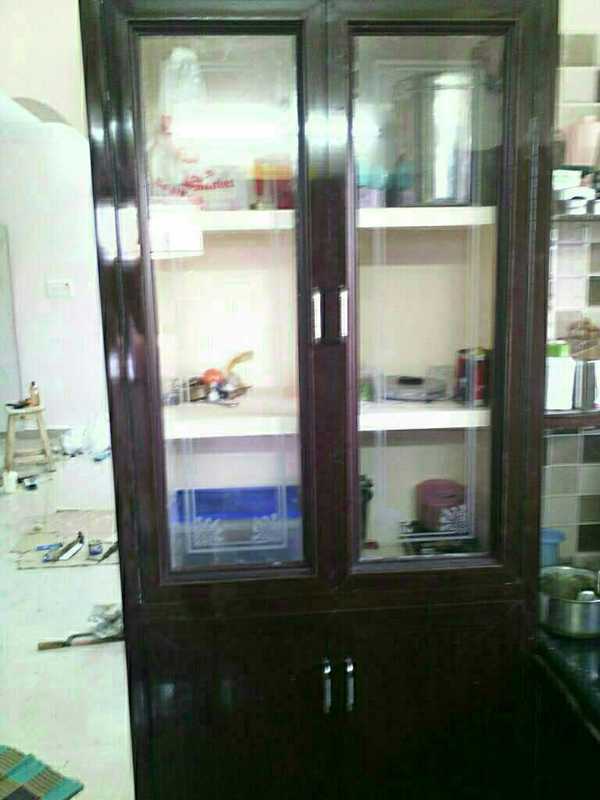 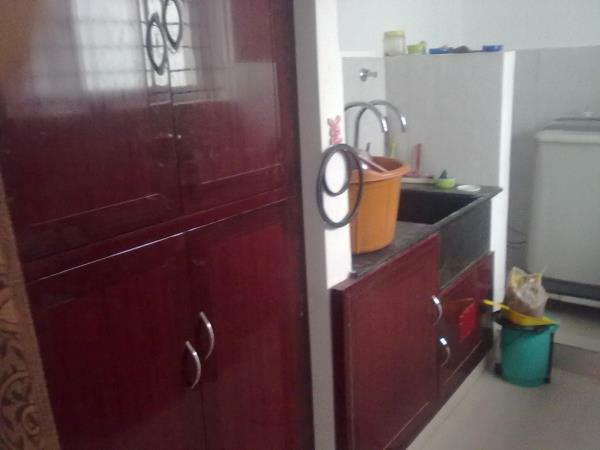 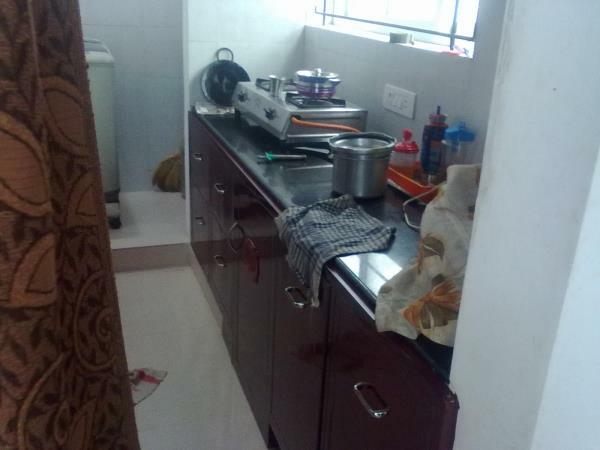 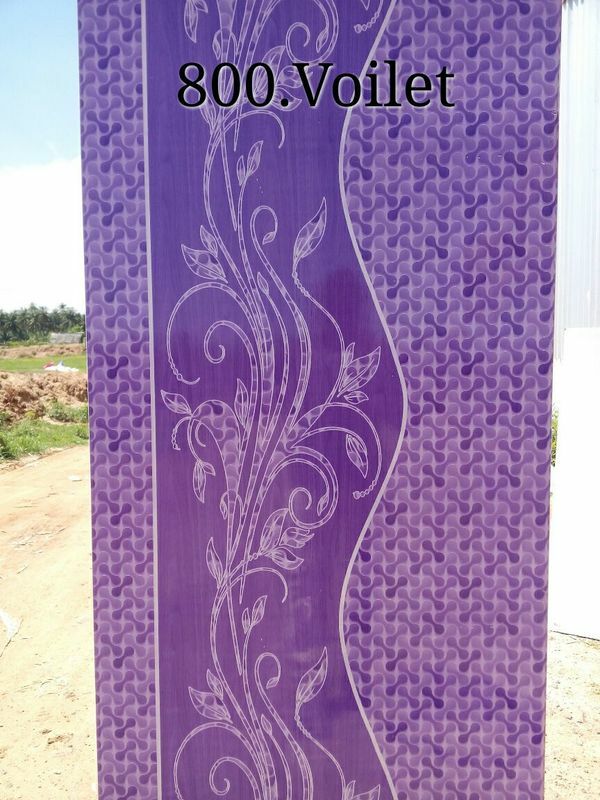 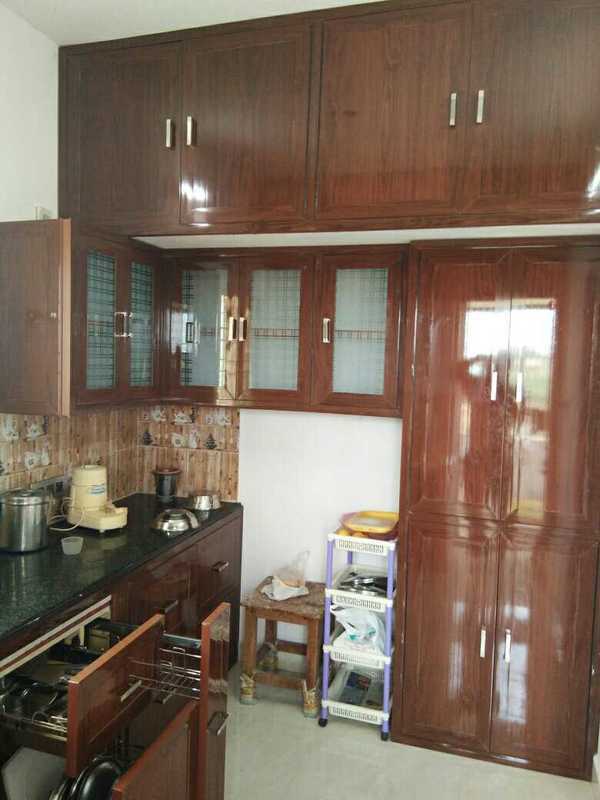 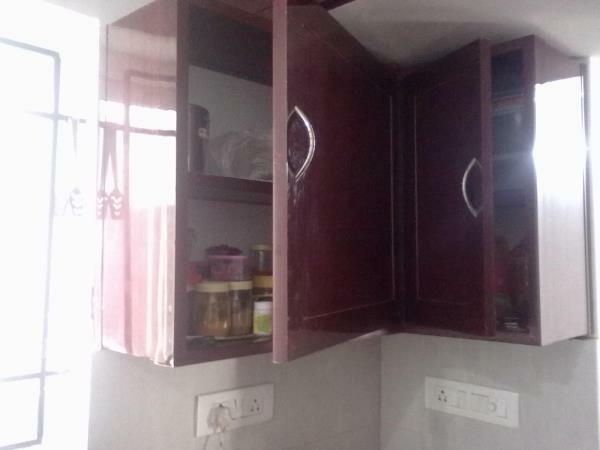 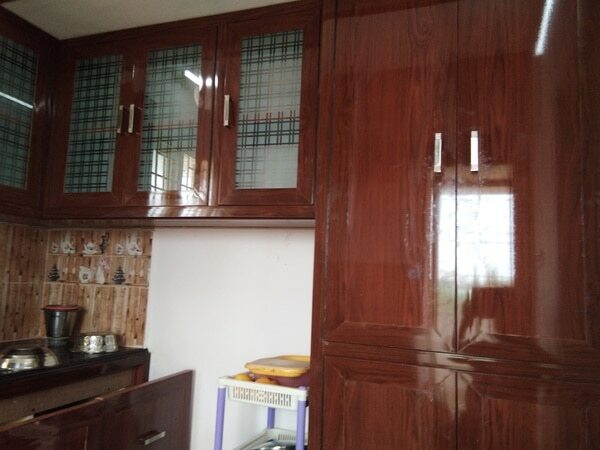 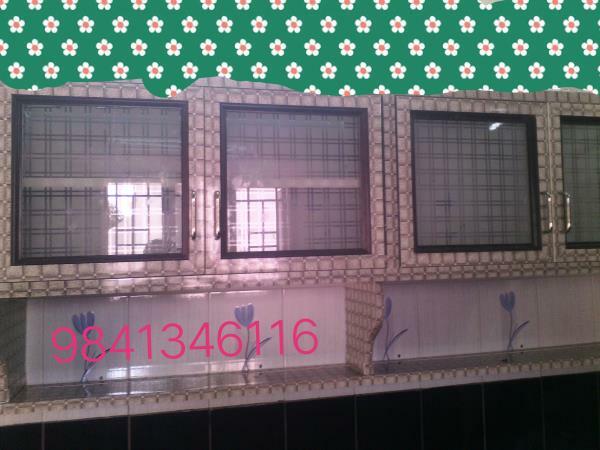 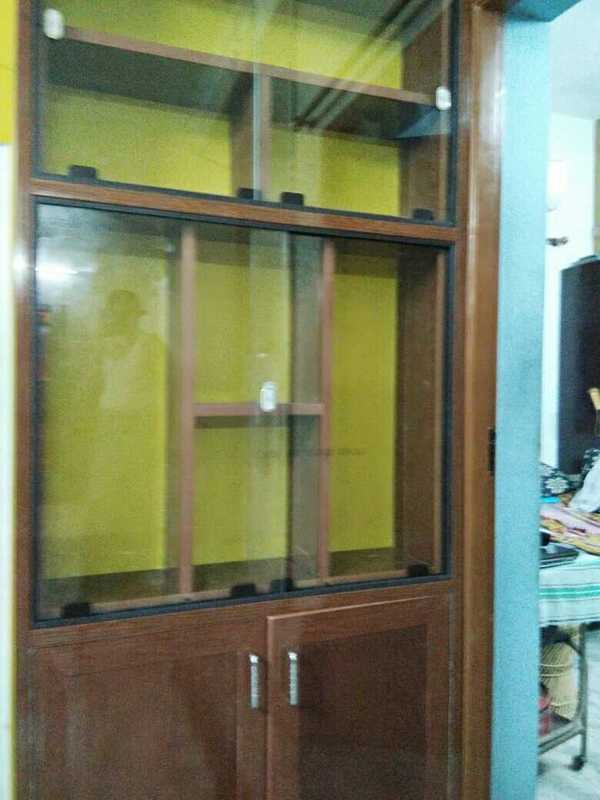 our works are pvc cupboards pvc modular kitchen pvc doors sree tech pvc cupboards sree tech pvc modular kitchen sree tech pvc doors pvc kitchen cabinets etc. 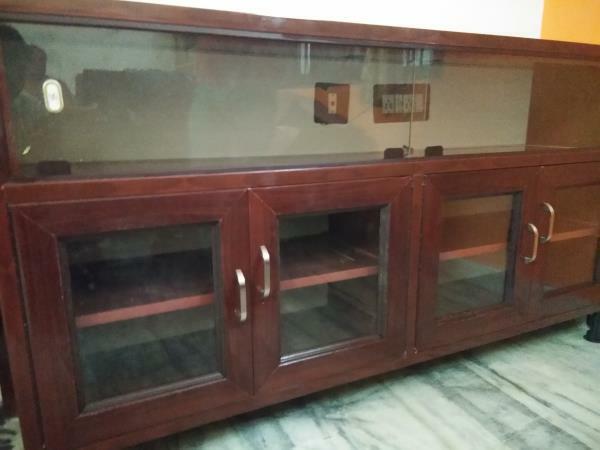 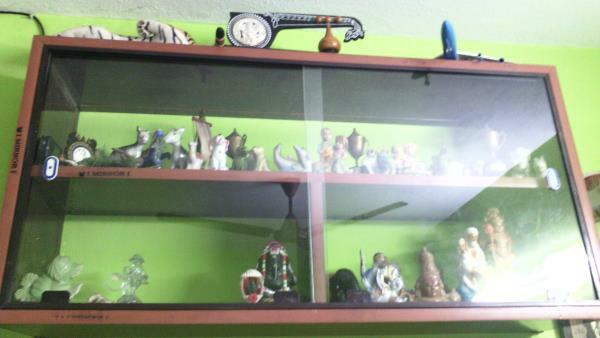 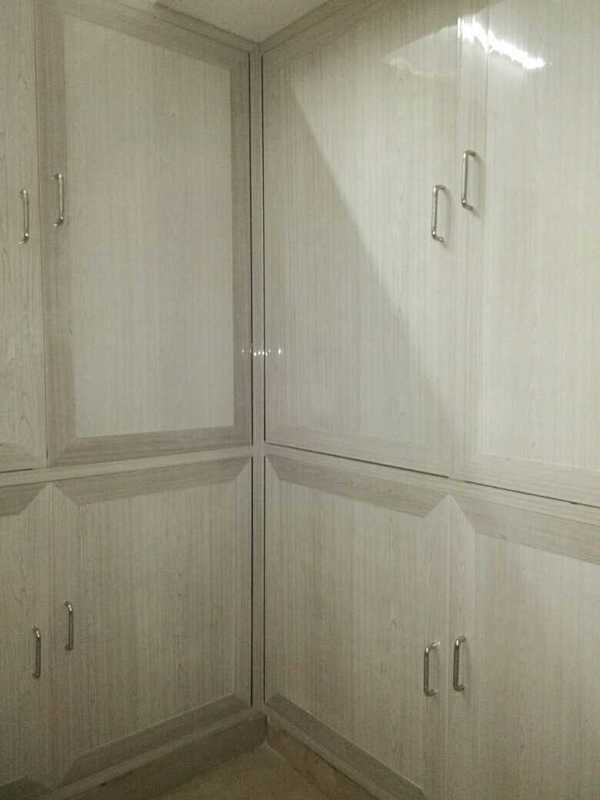 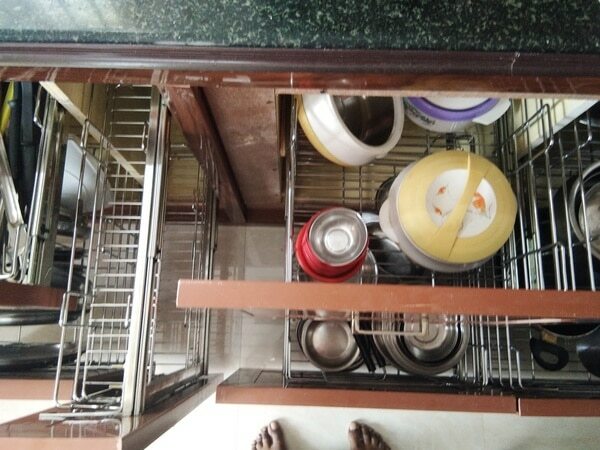 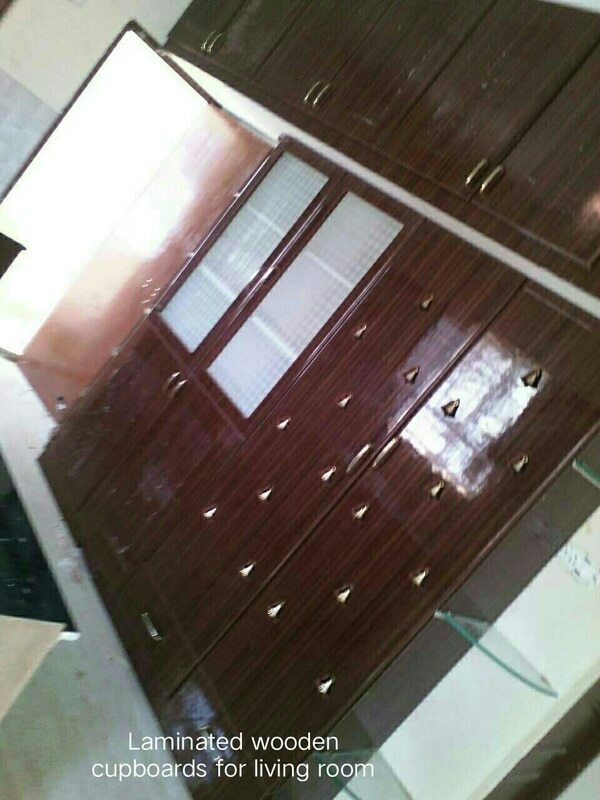 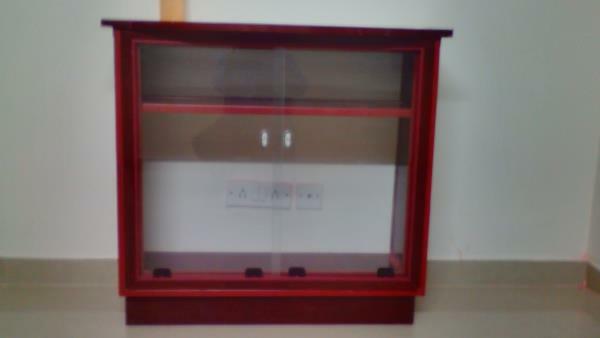 We offer all types of pvc cupboards and pvc modular kitchen in chennai visit www.interiordecoratorchennai.com Our products Pvc loft covering Pvc kitchen cabinets Pvc stainless steel drawers Pvc pooja shelves Pvc cupboards in chennai aluminium windows chennai Pvc cupboard dealers and suppliers chennai. 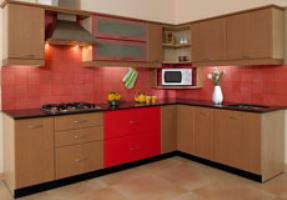 Kindly select your kitchen drawer accessories for your dream home. 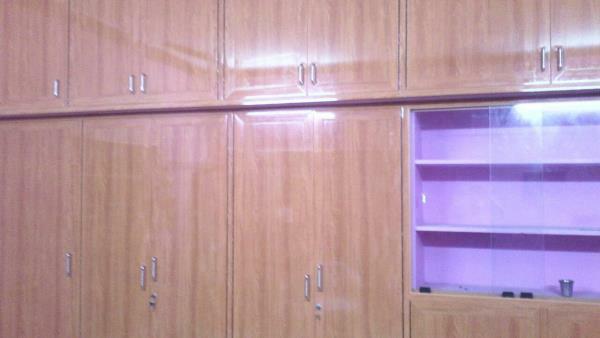 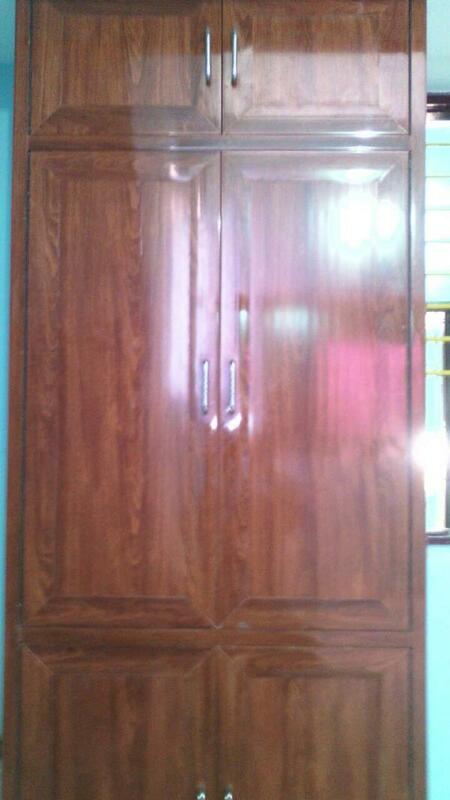 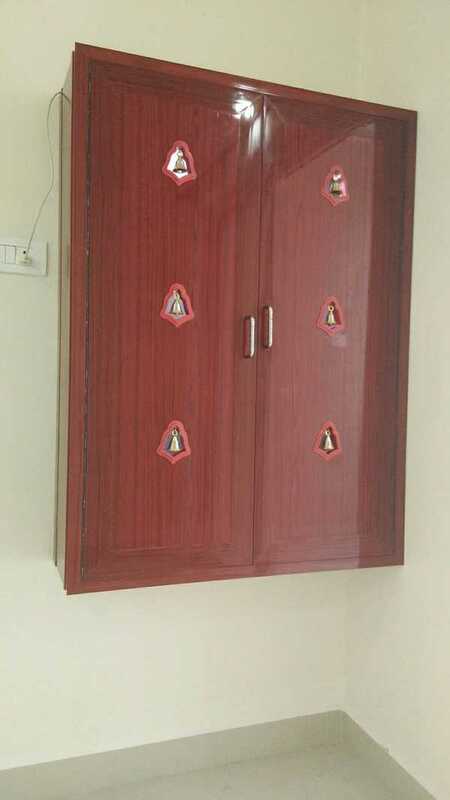 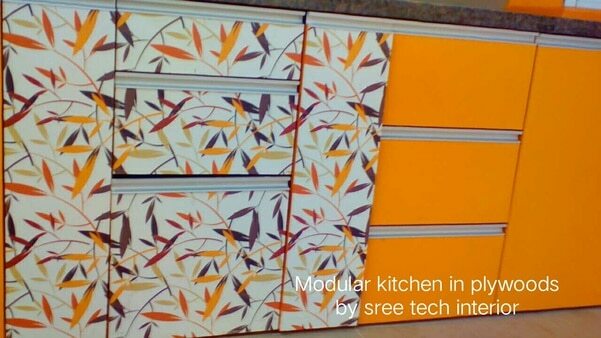 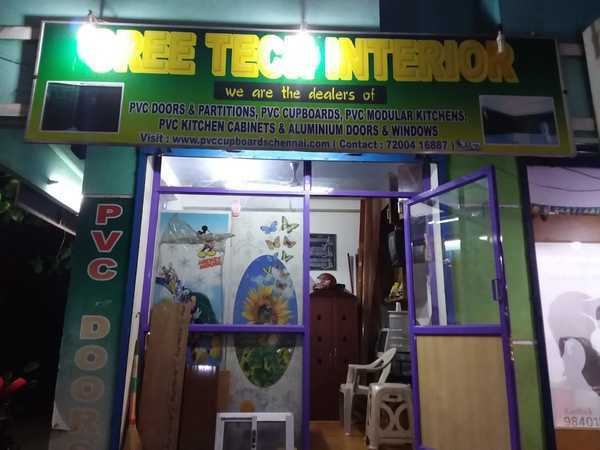 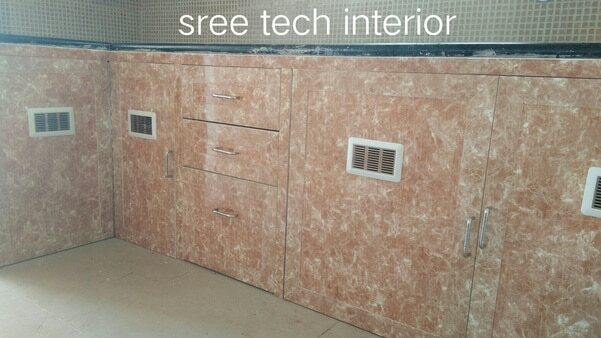 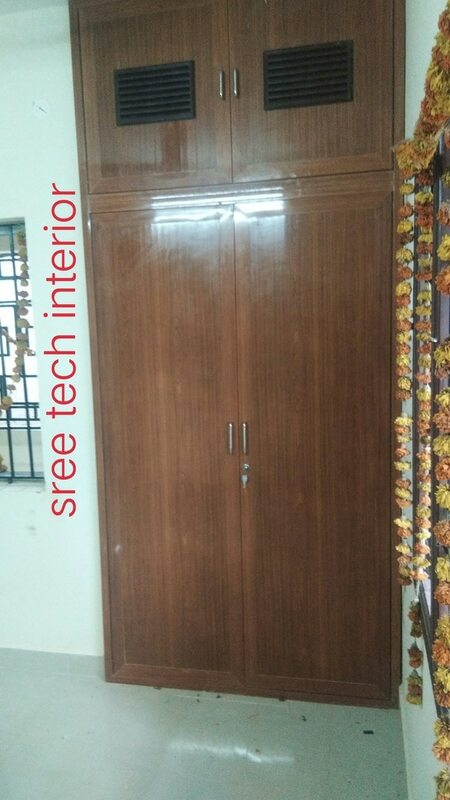 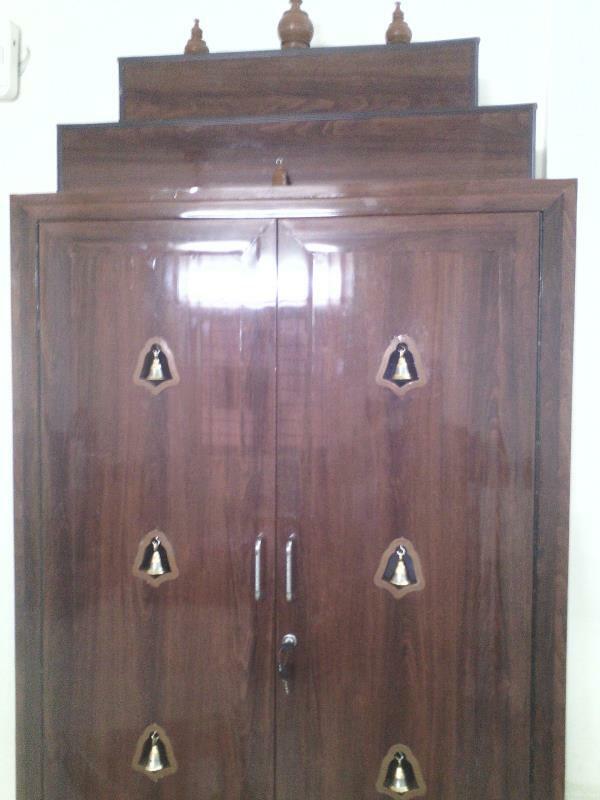 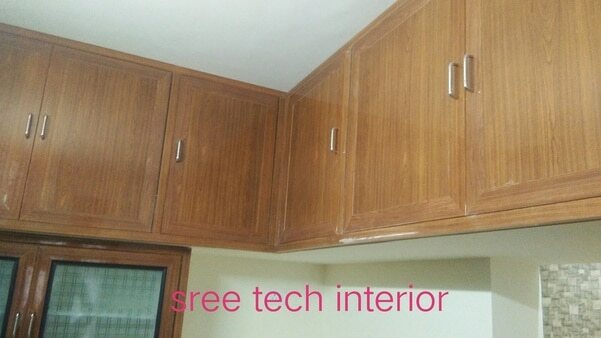 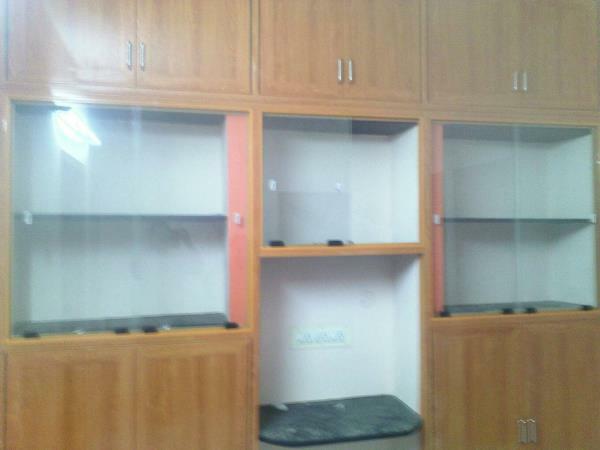 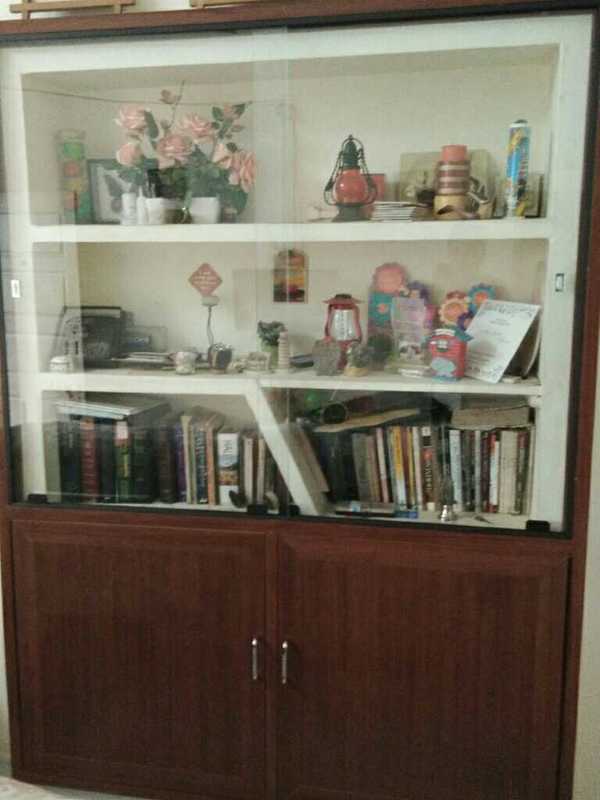 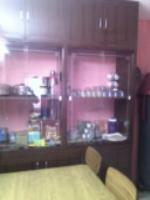 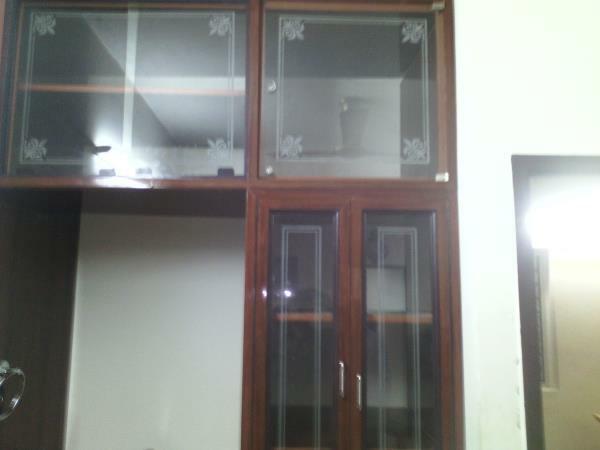 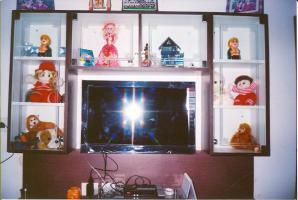 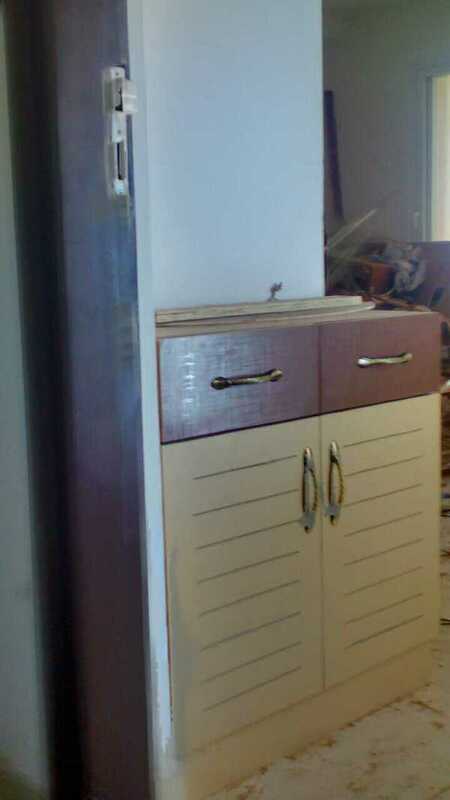 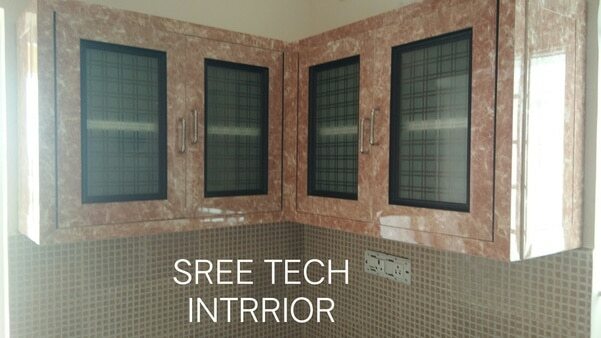 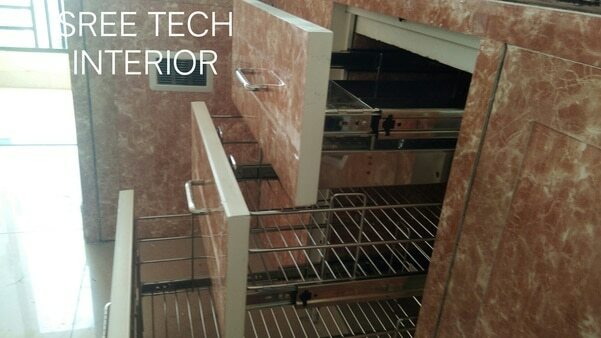 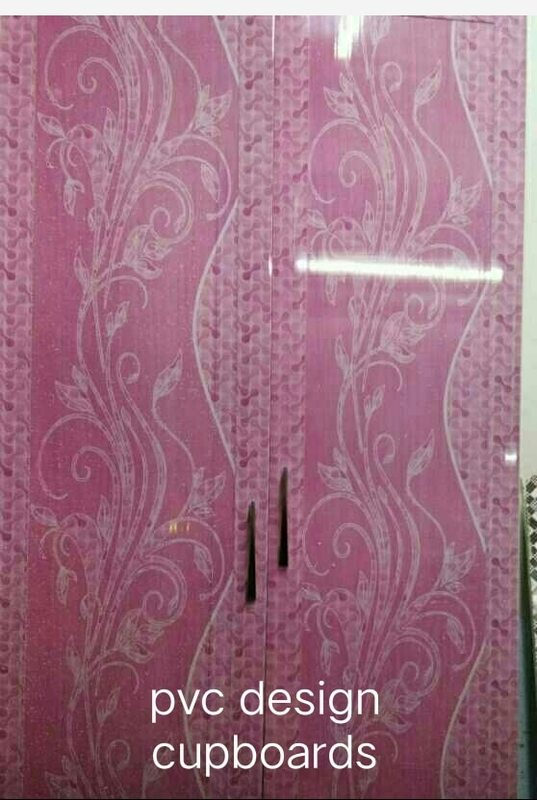 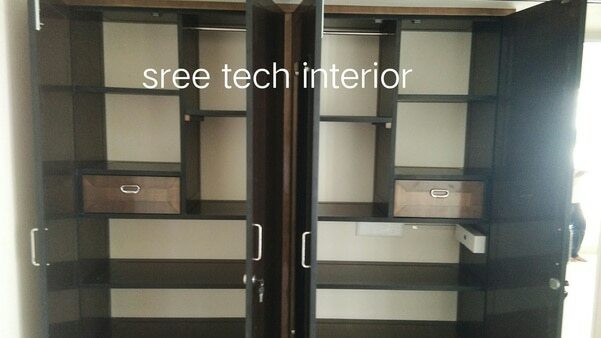 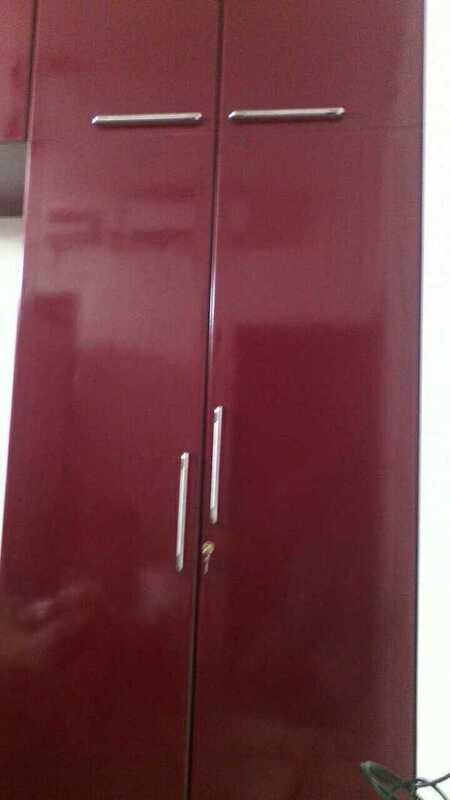 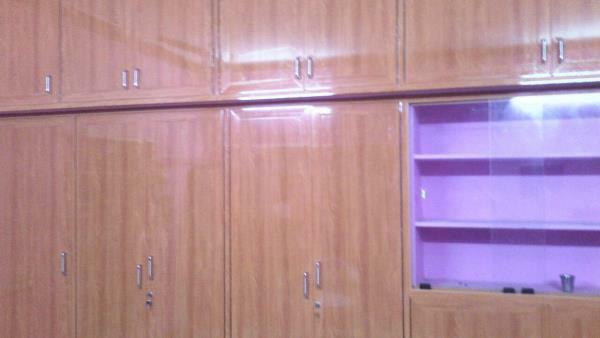 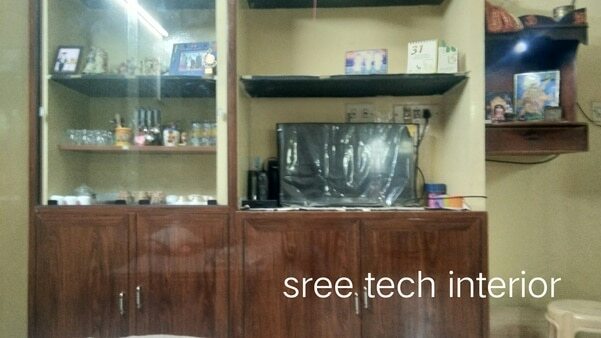 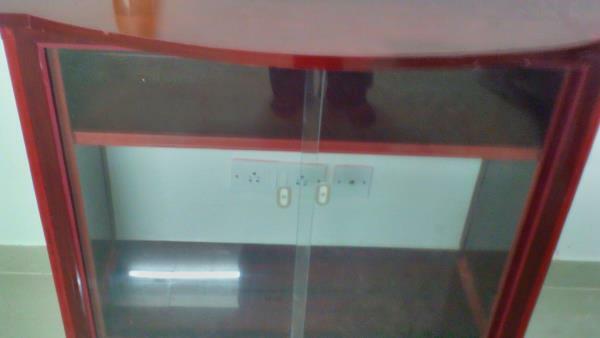 Sree tech pvc cupboards.